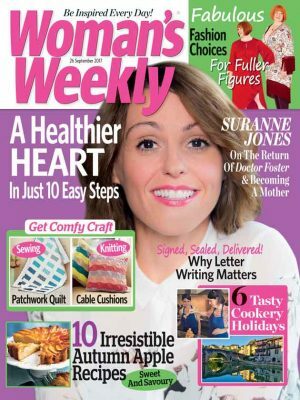 Woman’s Weekly bring you lovely knitting and crochet patterns every week, and every month in our Knitting & Crochet Monthly magazine. But what makes them the best knitting patterns? Knitting expert Freddie Patmore asks Knitting Design Editor Kandy Regis and Technical Editor Tina Egleton to talk us through the process of creating the best knitting patterns, in our video below. All patterns begin with an idea from Kandy, who is always finding new sources of inspiration. 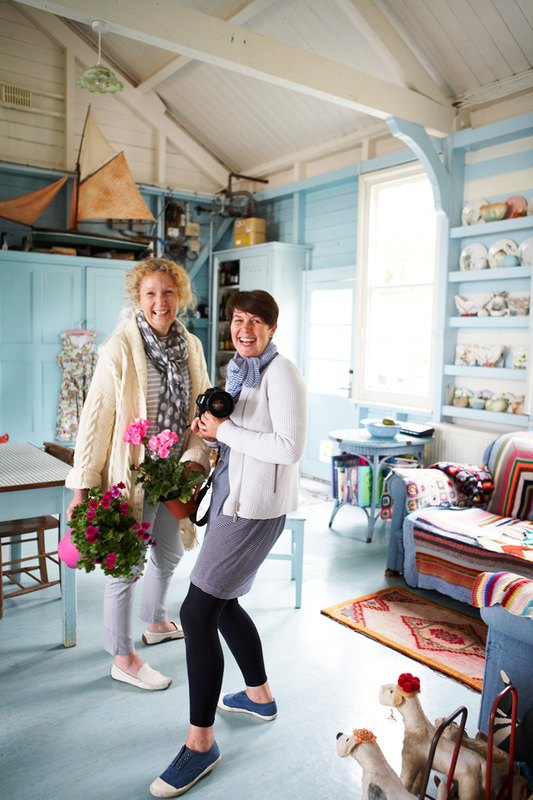 She works with a huge network of knitting and crochet designers, each with individual specialities and makes sure to match each project up to the right designer. 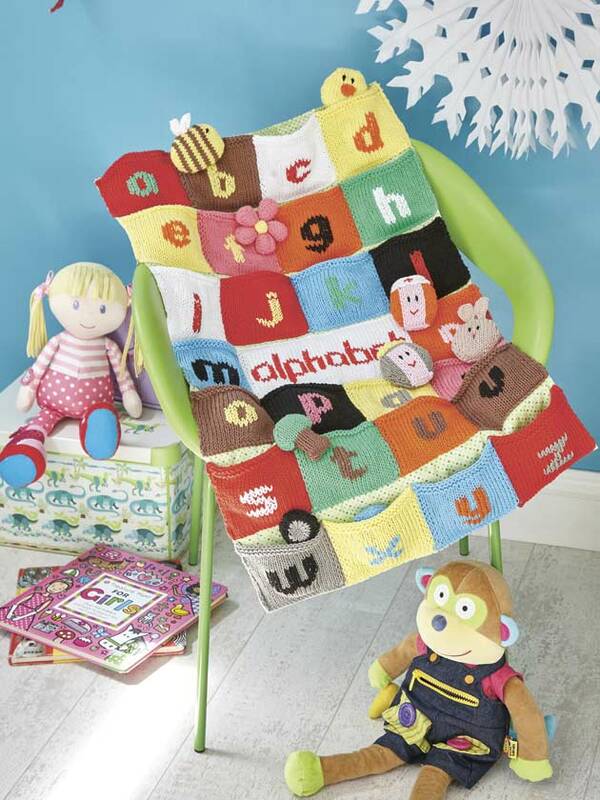 This bright and fun Alphabet Play Centre Knitting Pattern was a perfect choice for designer Louise Watling who specialises in brilliant, fun knits for kids. She has designed a great many of our best knitting patterns. 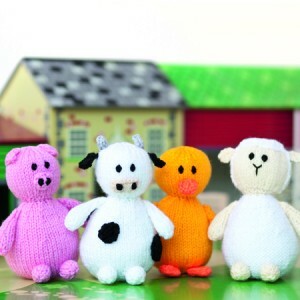 Her portfolio includes various licensed character toys, including a trio of crocheted owls, farmyard animals and a knitted camper van. The designer then comes back to Kandy with their interpretations of the brief in hand and their ideas. Each has their own preferred way of doing so – Louise likes to draw out ideas on a computer. Others like to make swatches to show the fabrics they have in mind, produce sketches and paintings, or a mixture of everything. When Kandy has selected and approved one of these ideas, the designer gets knitting and starts making the design from scratch. This includes writing the entire pattern and taking note of how much yarn they’ve used. Louise knits all her items personally where some designers opt to employ a staff of knitters to do the physical knitting after the designer having written the pattern in advance. When the item is completely finished and the instructions are complete, these are sent into the WW offices. Technical Editor Tina Egleton then starts the task of checking the patterns over to make sure that they are workable and correct. 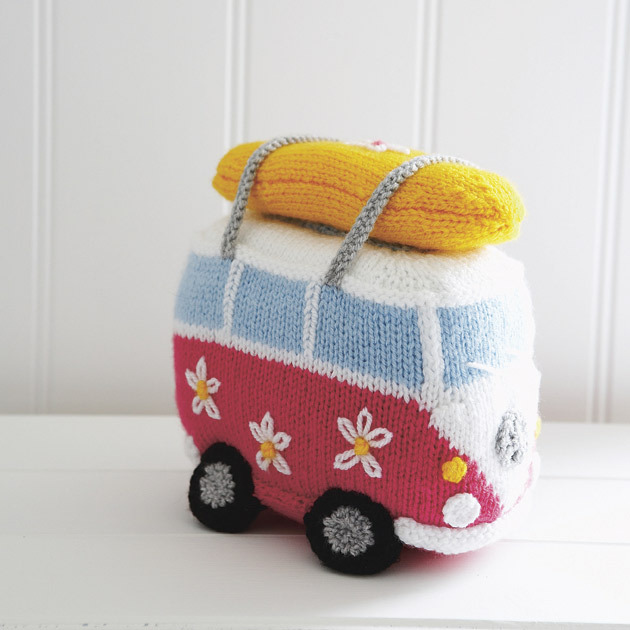 It’s a thorough and time-consuming process which includes weighing the item, checking the colours listed, charting out patterns on graph paper, mathematical checks of all the numbers and even knitting samples if needed. When Tina is completely satisfied that every minute detail is completely accurate, she then packs up item and instructions and sends them out to independent checkers who will begin the process all over again. The finished item is then photographed. With the fully-checked text, the photos are sent on to our team of artists (to layout and design the pages in the magazine) and sub-editors (who spot any spelling mistakes and fit the instructions). The proposed layouts then come back to the knitting team who will make sure that it reads smoothly and nothing important has been accidentally omitted. 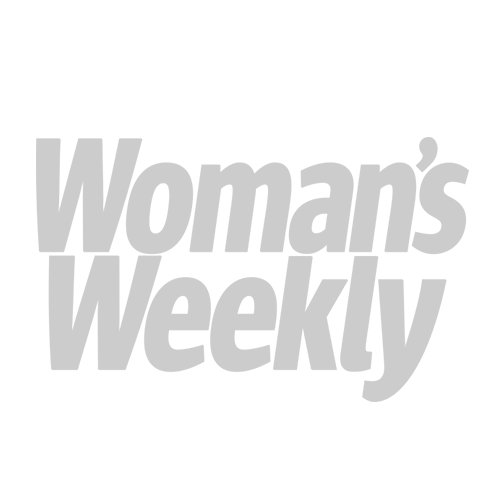 For this reason, we at Woman’s Weekly are proud to say that our patterns are reliable. 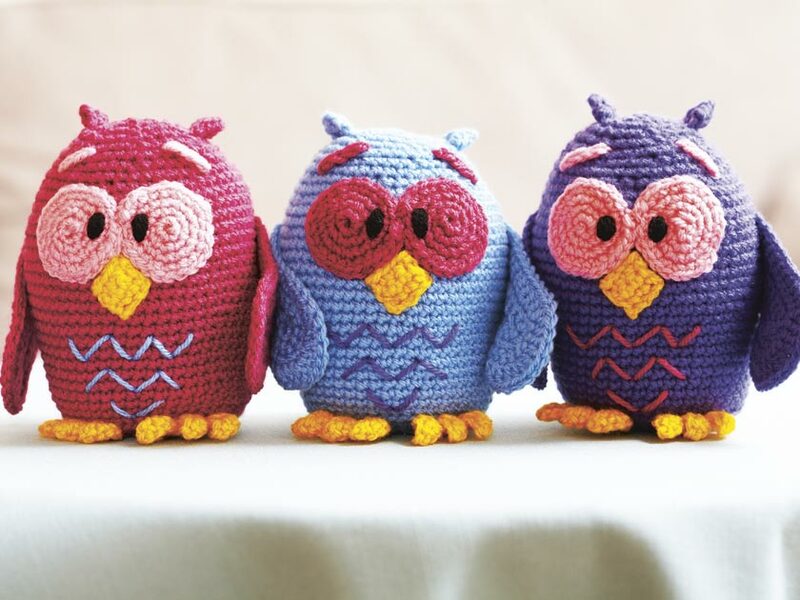 We offer our triple-checked promise on each and every one of our knitting and crochet patterns (even if they are excerpt from books, as we ensure they meet our standards before we bring them to you) so that they work for you at home. We hope you’ll agree that this makes ours to be the best knitting patterns. It’s a Woman’s Weekly promise. One of our other designers Lynne Rowe describes her design process.